Autism Spectrum Disorders describes a large range of mild to moderate to severe disorders. Each requires a unique approach to serve that child’s needs. poor motor skills and sensory sensitivities. In 2014, the Centers for Disease Control and Prevention issued a report that stated that 1 in every 68 children born are affected by the spectrum of disorders. New Jersey is the autism capital and this number is even greater. This has been a two-fold increase over those same figures (1 in 125 children) in 2004. Children identified on the autism spectrum have diverse needs including specialized vision care. Autism affects how children and adults process and respond to sensory information. It is therefore important to evaluate exactly what visual sensory information is being taken in by the individual. Recent studies indicate that the incidence of near-sightedness, far-sightedness, and/or astigmatism, may be more common in those with autism. This also appears true for strabismus (cross-eye) and amblyopia (lazy eye). These problems can be treated, corrected, and sometimes even prevented, depending on when they are diagnosed. Dr. Roth is Board Certified in Vision Development and Therapy has years of experience with individuals on the Autism Spectrum. 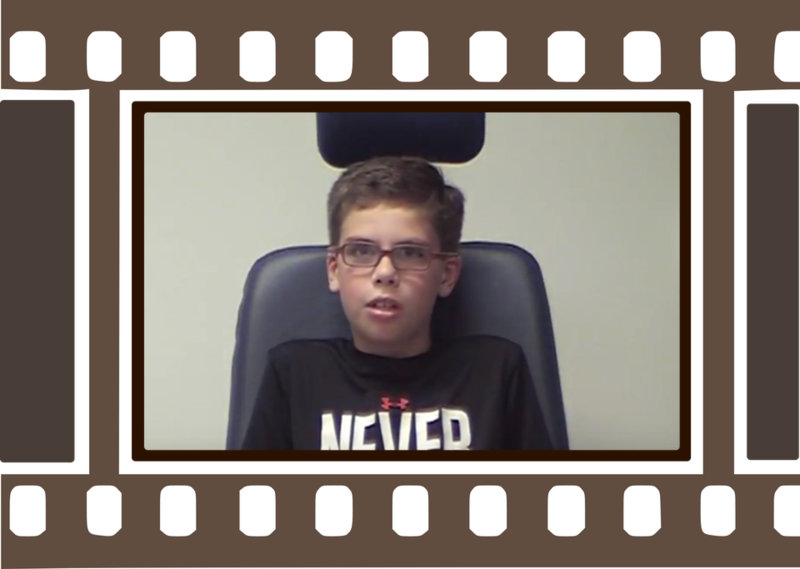 Vision problems are very common in individuals with autism. People with Autism often use visual information inefficiently. People with autism have difficulty processing and responding to information from their senses. Vision Therapy Helps RC’s Attention Issues! 10 years old patient is telling his experience.